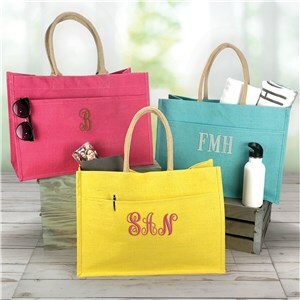 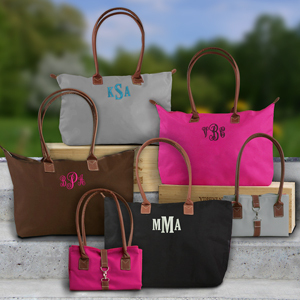 Daily trips to the store, school, beach or gym will be a breeze when you carry along all your essentials in your own personalized tote bag. 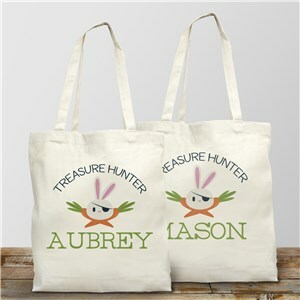 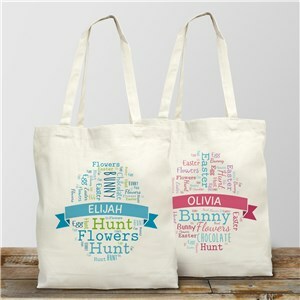 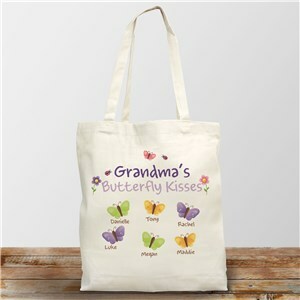 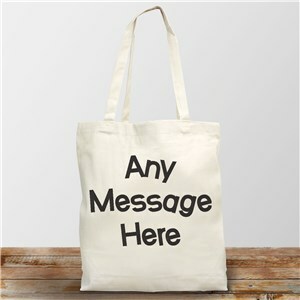 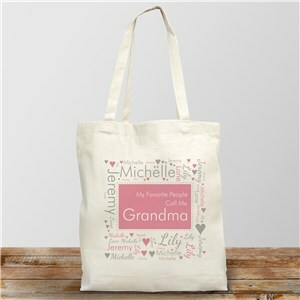 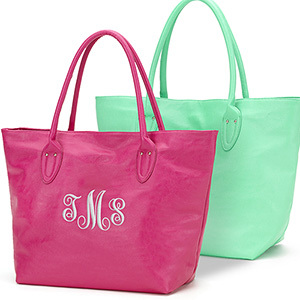 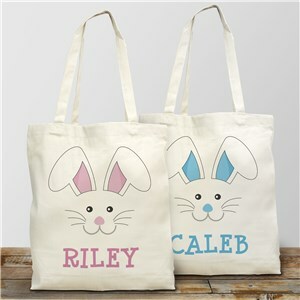 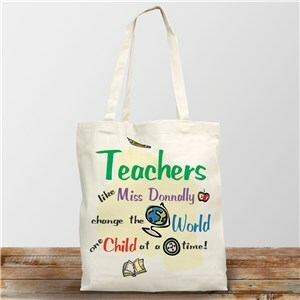 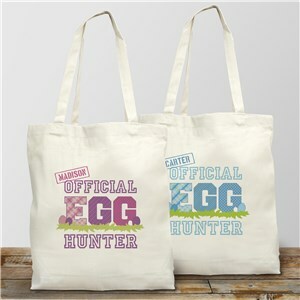 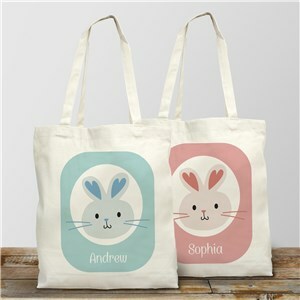 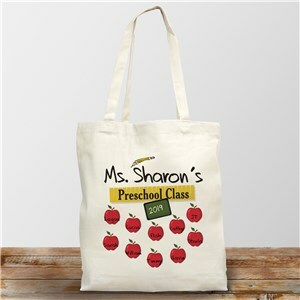 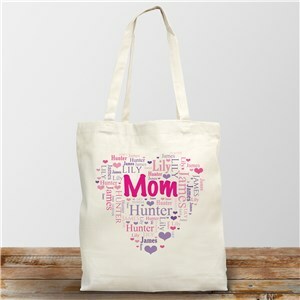 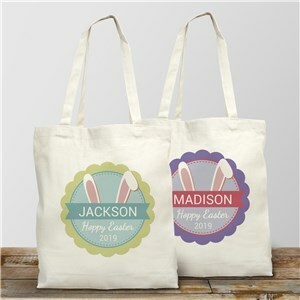 Each 100% cotton tote comes with free printing or embroidering. 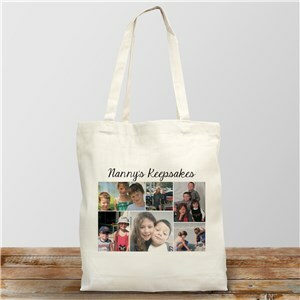 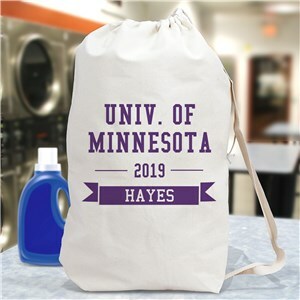 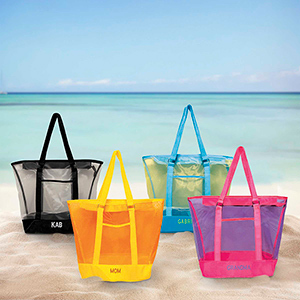 Perfect for those on the run that need a reusable, yet durable bag, a personalized tote from GiftsForYouNow ensures you will never be without something to carry those necessities to the beach or from the grocery store again. 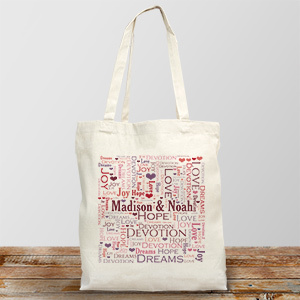 Personalizes tote bags make great gifts for environmentally conscious recipients. 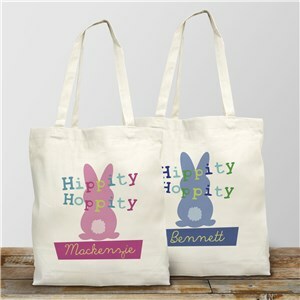 We have personalized tote bags for any recipient and occasion! 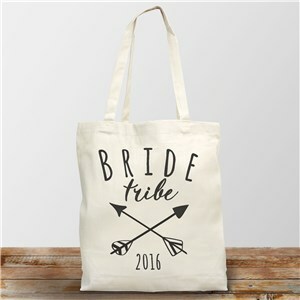 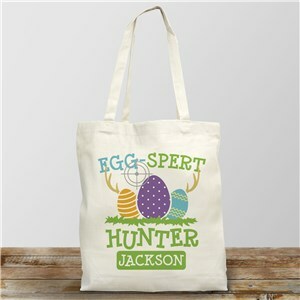 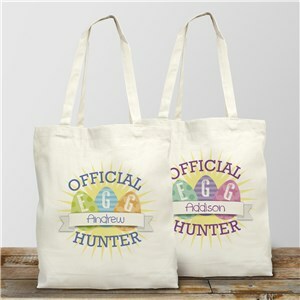 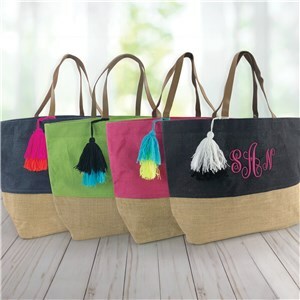 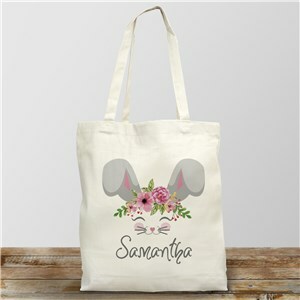 Be sure to check out this great sister tote bag, and all of our great personalized bridesmaids tote bags.